The life in the citadel of Asini was interwoven with the surrounding area, especially the hill of Barbouna, where a big Mycenaean graveyard with significant findings was brought to light. Many funeral gifts were found in the tombs; this reinforces the theory that Asini had bonds with the cities of the Aegean Sea, with Crete and possibly with Cyprus. 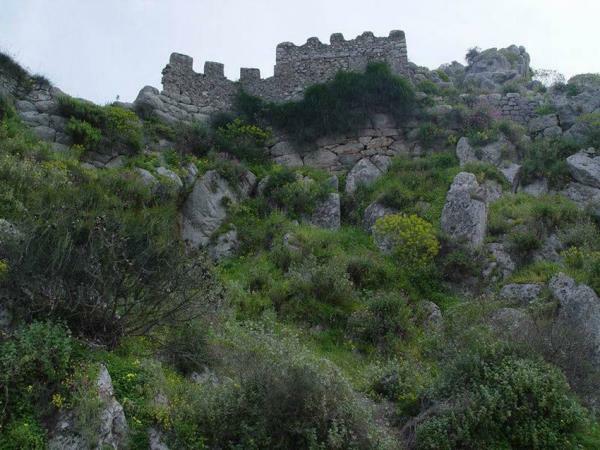 The ancient ruins inspired the poem “The king of Asini” by the Literature Nobel prize winner George Seferis.